In the digital age, social media marketing has become a crucial component of branding efforts. Adult consumers are spending more and more time on social media channels and interacting with a greater number of businesses regularly on networking sites. A Social Habit study found that the average social media user followed 33 companies or brands on a social networking site like Facebook or Twitter in 2012. This is up from 25 companies or brands followed the previous year. When it comes to social media marketing, more businesses than ever are seeing a return on investment in terms of lead generation and sales. Businesses are learning through all of this that social media marketing campaigns are one of the premier ways to reach consumers in the digital age. When combined with the power of promotional giveaways, social media accounts can boost brand recognition and make a positive impression on current and potential customers. However, what happens when the metrics used to measure the success and proliferation of a brand are being purposely manipulated? Reuters reported that as social media has become an increasing influence in determining a brand’s success, hackers are using their computer skills to create and sell false endorsements – such as “likes” and “followers” for sites like Facebook, Twitter and Instagram. 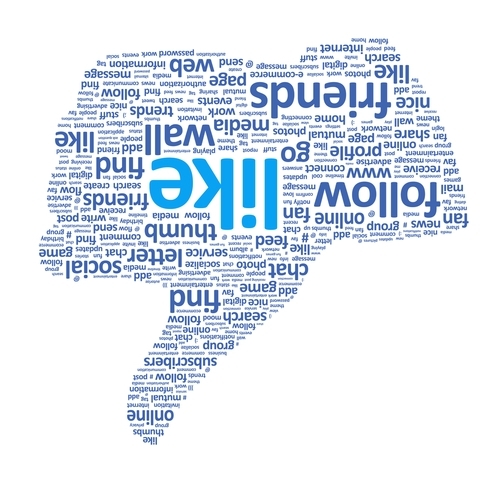 According to the news source, fake “likes” are sold in batches of 1,000 on Internet hacker forums, similar to where credit card numbers and a variety of other personal stolen information is stored and distributed. Experts at RSA, the security division of EMC Corp told the news source that 1,000 Instagram “followers” can be purchased for $15 and 1,000 Instagram “likes” are sold for $30. For comparison, 1,000 credit card numbers typically cost as little as $6. Even in this digital age, it may seem surprising that social media accounts are worth more than credit card numbers. Reuters reported that marketing departments for companies and agencies spend a substantial amount of money to make a name for themselves online. Facebook, which owns Instagram, is reportedly in the middle of improving security measures on the picture-sharing site so that it will have the same measures as the social network. The company also recommends users to report any suspicious activity. Because the value of social media attention is so crucial to the popularity and value of a company serving the public, it is increasingly important that the number of “followers” and “likes” achieved by a brand is authentic and honest. While boosting the number of either metric seems like a positive idea for a business, it’s important to remember one of the key tenets of brand success on social media – transparent and honest communication. A brand must focus on demonstrating its services and products the old fashion way and use the power of social media to attract customers. To increase “likes” and “followers” a brand can use the power of promotional giveaways that have clear and defined rules to boost numbers and gain higher quality leads and awareness. Many social media users find contests amusing and are more than willing to participate, which often leads to greater marketing success for a business.